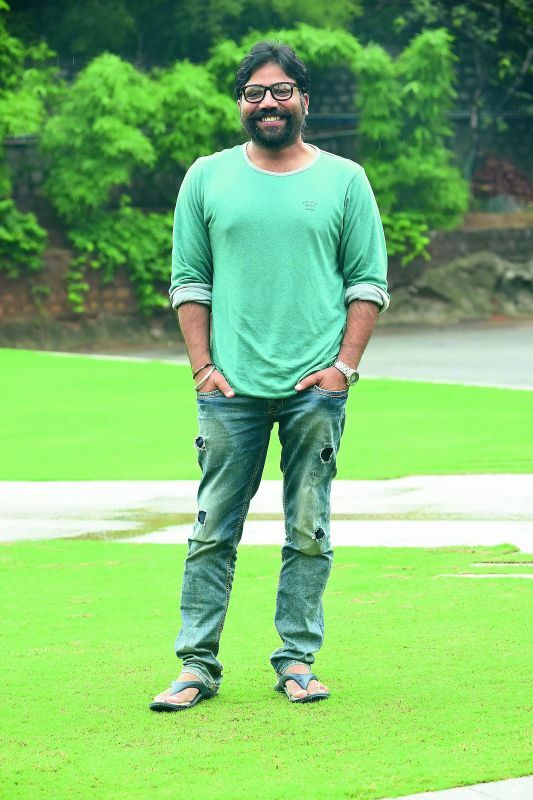 Director Sandeep Vanga to watch out for! Sandeep Vanga’s upcoming film Arjun Reddy is garnering plenty of attention, with both the teaser and the trailer getting rave reviews. After the teaser of his film grabbed a great deal of attention, director Sandeep Vanga has managed something phenomenal with the trailer of his upcoming film Arjun Reddy, which has become a talking point due to its unabashed style! This is something which doesn’t happen often for a debut director. With the film set to release soon, Sandeep is a mix of emotions excited, curious and quite confident. Interestingly, the director signed on the film’s lead actor Vijay Devarakonda even before the release of Pelli Choopulu which turned out to be Vijay’s ticket to fame. “When I signed him on, many expressed apprehension as to why I was casting someone who wasn’t a well-known face. In fact, some even suggested that I was wasting our money (it’s his home production). But I know how much he has brought to the table; in fact, he has owned Arjun Reddy in many ways,” he explains. Sandeep admits that this film was quite a journey for him. “When I narrated this script to several people, the general response was: ‘You are in the wrong place. You should go to Mumbai’. But I knew I wanted to make this film in Telugu. I was racked by self-doubt till I met a few people who thought the script had potential,” he recalls. A physiotherapy graduate hailing from Warangal, Sandeep always had an artistic vision. “While pursuing physiotherapy, I realised I wasn’t passionate about it. At the same time, I enjoyed telling stories and was creative. From drawing to handwriting to photography, there were varied interests. That’s how films beckoned me. I studied filmmaking in Australia. That was the most liberating experience ever for me. The amount of creative exchange that happened while I was there has shaped my idea of filmmaking,” he concludes.